Sleep Support for all areas. Baby Sleep Guide (now Awaken Wellness) Consulting service is now available to the parents of Adelaide and surrounding areas. Offering a wide range of methods to suit all parenting styles. Jessie can arrange a consultation in the comfort of your own home or via phone/skype for convenience. Contact Jessie to schedule a free 15 minute consult. 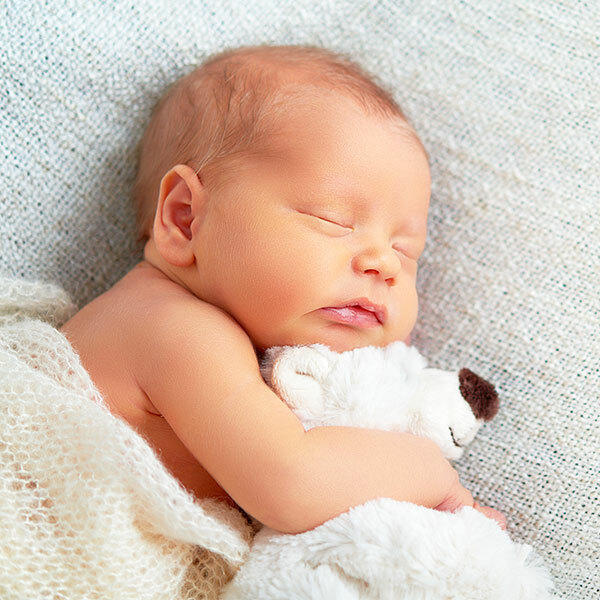 Baby Sleep Guide Consulting provides the parents of Adelaide and surrounding areas with expert sleep advice for children aged between 0-5 years. With the latest international qualifications in Maternity and Child Sleep Consulting, Jessie is also trained in The Happiest Baby on the Block gentle calming for infants. Each sleep plan is personalised for your baby and follow-up support plans can be tailored to suit your family and budget. We reveal how, exclusively to subscribers. Add your email address to receive our “Top 5 Tips for Healthy Sleep Habits” and get more sleep tonight.